The mining industry has traditionally been a male dominated field, both in terms of technical trade roles and corporate leadership. 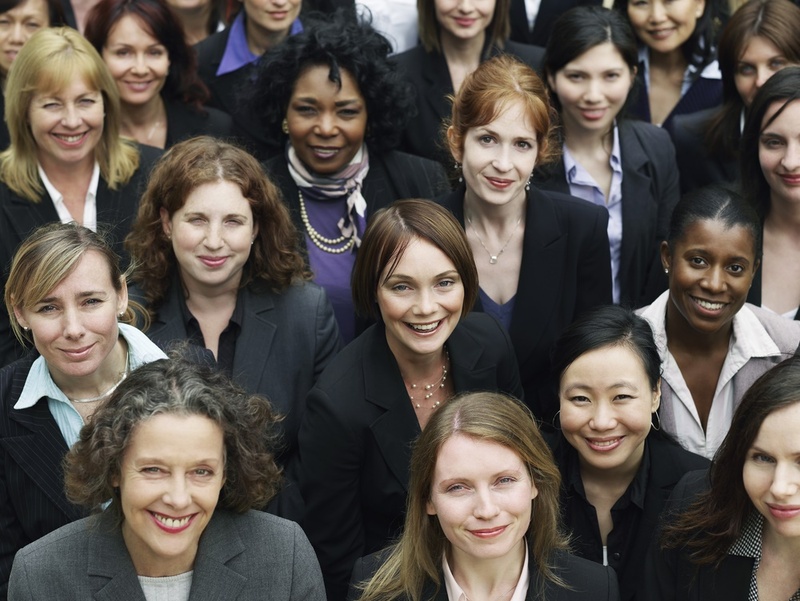 There have been some exceptions throughout the history of the industry, with women who trail blazed the way through management and corporate ranks to drive their organizations to profitability through adversity, success and growth. In 2016, Patricia (Pat) Sheahan was honored by the Prospectors & Developers Association of Canada (PDAC) for our outstanding contribution to mineral exploration and mining development. Pat’s areas of specialty include the fields of finance, geology, geophysics and chemistry. Patricia Sheahan began her incredible career in 1972, where as an entrepreneur, she founded a worldwide network to share information between exploration companies in the diamond, base and precious metal sectors. In an interview for “Mining Markets” Patricia Sheahan admitted that in 1959, there were very few women graduating from the geology program at Carleton University. Of the successful program graduates, to her knowledge, she was the only one to actively remain within the mining sector. She became an “office geologist” primarily doing research, with small amounts of field work when she could get it. The remarkable professional went back to night school at the University of Toronto to learn Russian, as virtually all the resources pertaining to diamond mines were solely in the Russian language at that time. Sheahan organized the first course on diamonds for PDAC in the early 1990’s, at the same time as interest in Canadian diamond mining began to gain momentum. For women who want to pursue a high-growth career in geology, research or technical roles within the mining industry, someone like Patricia Sheahan is more than a mentor, she is proof that even in the face of industry wide gender stereotypes (which were far more pronounced in the 1960’s through the 1970’s), that resilience and persistence could pay off. Her career is one of many that not only demonstrate the talent that Canadian mining companies are actively seeking, but it also serves as a reminder of the contributory value that talented women add to the success of the mining industry. This is a fact that mining organizations around the world are aware of, as they actively work to recruit women into the industry. In 1890 the Ontario Mining Act prohibited women from working as miners, in technical trades or even around mines in clerical or support roles? It was not until 1913 that the legislation was amended to allow women to work in “traditional” roles, including domestic (cooking, cleaning) or clerical office jobs. There was a brief repeal of the ban to employ women in mining during the war years, but it was reinstated again in 1960 which made it illegal to hire a woman or to employ her in the vicinity of a mine unless she was employed in a health, welfare, clerical or non-manual role. It was not until 1978 that Canadian women were legally permitted to work underground in mines. We think it is important to clarify that legislation existed which made it impossible for mining companies to hire women, to differentiate from a personal versus legal bias. There was a great deal of curiosity to see how female laborers and workers above and below ground would mix with male colleagues, in what was deemed to be “rough” and inappropriate environments for women. INCO in Sudbury was the focus of one study from 1974 to 1976 that measured the co-ed environment and productivity, after hiring 100 women for hourly labor mining jobs in 1973. Today in Canada, the mining industry employs 418,115 Canadians, but less than 5% of the labor force are women, specifically in the areas of trade, production, services, leadership and management. The mining industry always was, and still is, a valuable source of professional opportunities for talented women. Today, the industry is actively recruiting the bridge the gender gap, and to benefit from the innovation that talented female professionals provide.